Kreisberg meets Veras - only London performance! 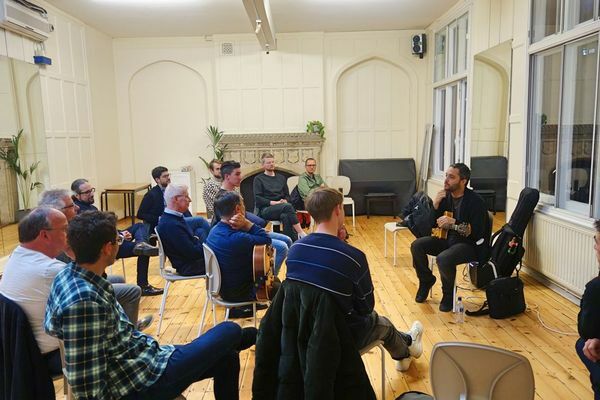 The London Jazz Guitar Society was started to create a community of jazz guitarists living in the London area. 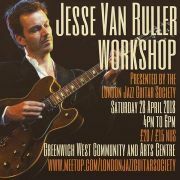 - publicise gigs, events and workshops in and around London with jazz guitar as the main focus. - provide opportunities for getting together to play and share knowledge / experience.